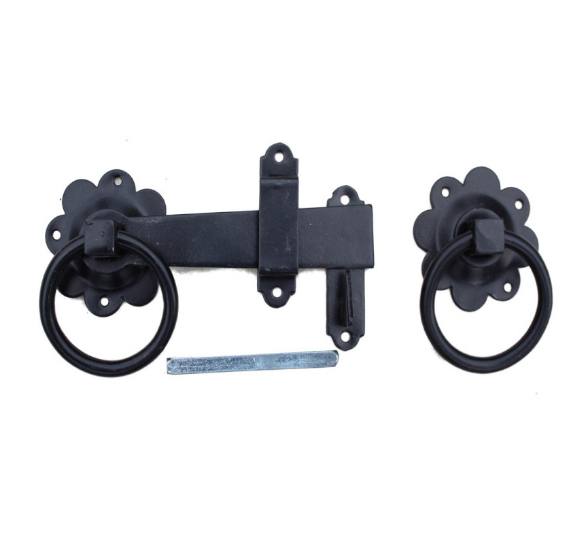 Gate latches with a plain ring. 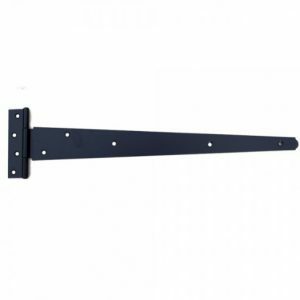 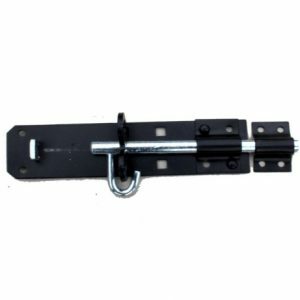 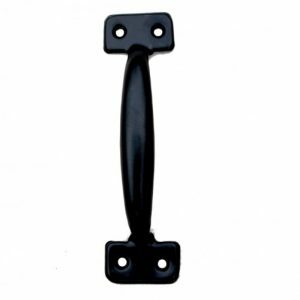 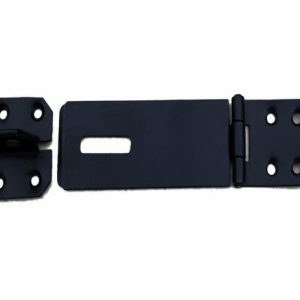 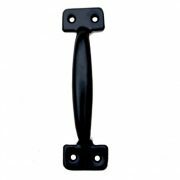 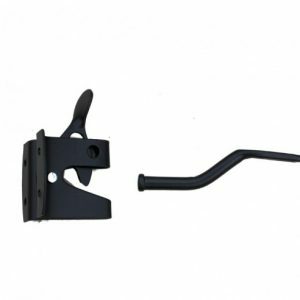 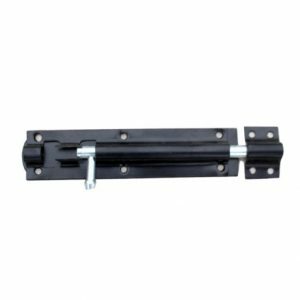 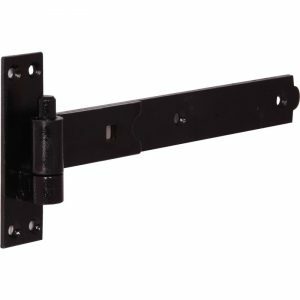 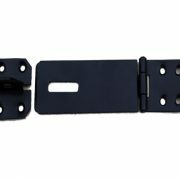 Gate latches with a plain ring design in a black powder-coated finish. 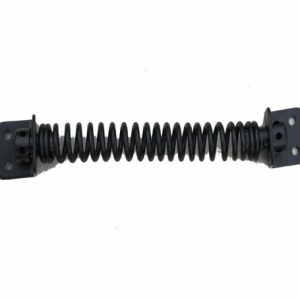 152mm long and includes fitting screws.